Author: Hrvatski Telekom. License: All rights reserved. ZAGREB (Croatia), January 10 (SeeNews) - Croatia's biggest telecoms operator, Hrvatski Telekom [ZSE:HT-R-A], said on Tuesday it has signed a share purchase agreement with Hungary's Magyar Telekom to acquire a 76.53% stake in Crnogorski Telekom for 123.5 million euro ($130.8 million). HT will acquire Magyar Telekom's stake in the Montenegrin company by the end of January, it said in a Zagreb bourse filing. "This transaction is part of Hrvatski Telekom’s strategy of growth through expansion into regional markets. 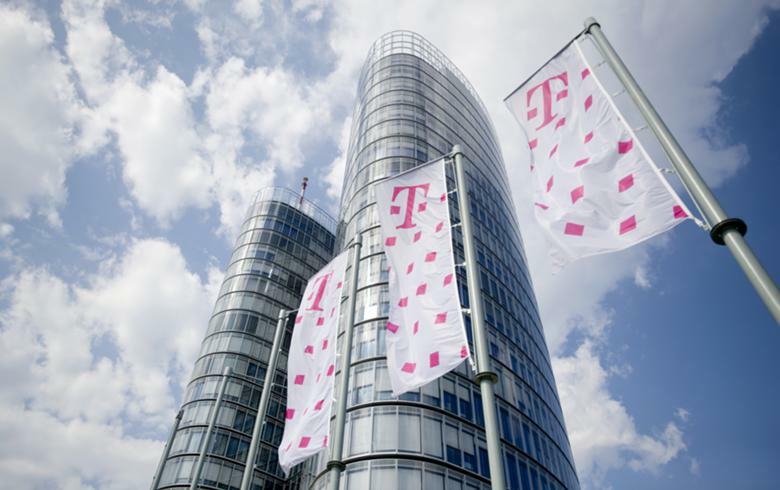 Creating considerable synergies, Hrvatski Telekom will, with this acquisition, provide additional value to its shareholders and customers," the company noted. The financial and management consolidation of Crnogorski Telekom is planned to commence after the transaction has closed. Following the closure of the deal, individuals and legal entities will continue to own 23.47% of Crnogorski Telekom. Crnogorski Telekom, the largest telecommunications company in Montenegro, provides a full range of fixed and mobile telecommunications services. In the first nine months of 2016, Crnogorski Telekom generated revenues of 69.4 million euro. Earnings before interest, tax, depreciation and amortization (EBITDA), excluding exceptional items, amounted to 24 million euro. At the end of the third quarter of 2016, Crnogorski Telekom served 368,600 mobile customers, giving it a 32% market share in mobile telephony. With 140,300 customers in fixed telephony, Crnogorski Telekom is also the market leader in this segment with a 93.6% share. In the January-September period, Crnogorski Telekom had 73,100 broadband customers and 60,100 IPTV users. The optical network of Crnogorski Telekom is available in more than 53,000 households, representing 27 percent of the total number of households in Montenegro. At the end of 2015 the company had 588 employees.